Religious violence is surely as old as both faith and fighting themselves. 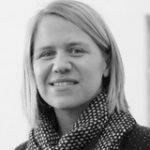 In the Russian Federation, as elsewhere in the world, religious teachings and philosophies are used both to justify and combat violence. But what forms does this take, and with what implications for Russian society, Russian policy, and Russia’s future? 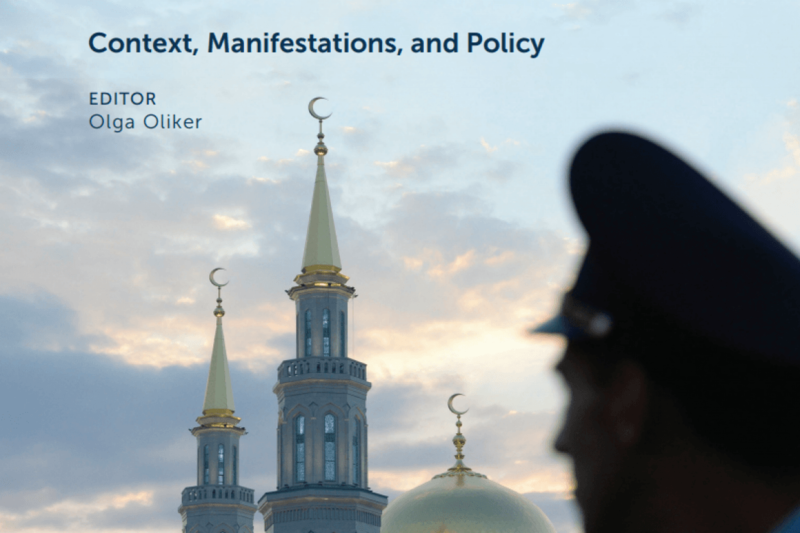 This report of the CSIS Russia and Eurasia Program examines the many ways in which religion and violence intersect in Russia, and offers recommendations for both policymakers and scholars as they chart paths forward. 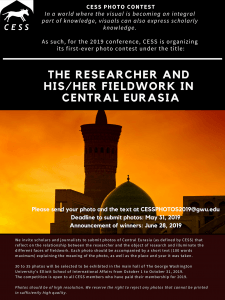 Presenting the results of original research by collaborative teams of Russian and western authors, it takes on topics from violent radical Islamic jihadism to religious propaganda employed by violent right-wing groups; from repression of religious communities to conflict within religious confessions. 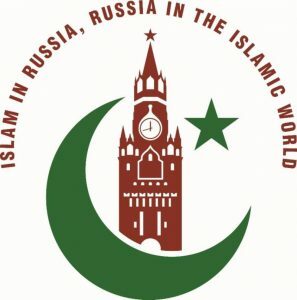 In each case, it offers not only new analysis, but prospective policy solutions to make Russia and Russians of all religions (and no religion) safer and more secure.